*RRP as published in the 2017 Aquadart brochure. This offer is available for all orders placed between 1st July to 30th September 2017. 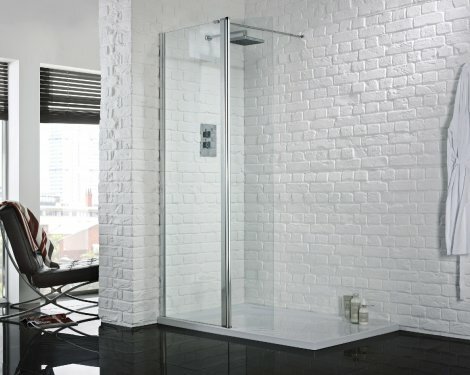 Excludes: 1400 & 1600 Wetroom panels. Wetroom with Return (clear & smoked glass). Contact your local Sales Representative for further details.